Graduated in 1996 from the University of Michigan with honors, and a B.S. degree in Engineering. He went on to earn a Masters of Science degree in biomedical engineering in 1998 from Rensselaer Polytechnic Institute and served as a research fellow in the field of dental materials before entering dental school. 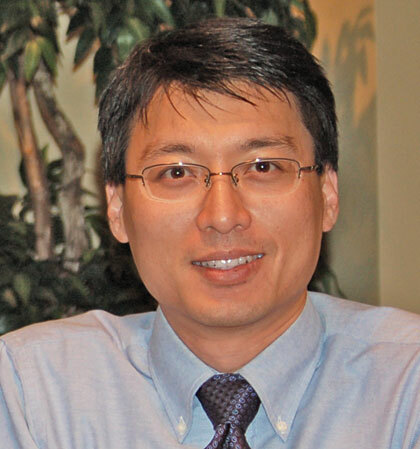 Dr. Liu graduated from the University of Michigan School of Dentistry in 2003. He is currently a member of the Academy of General Dentistry and the American Dental Association.